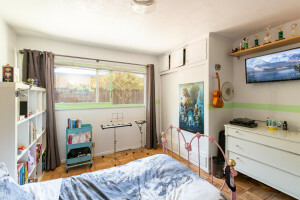 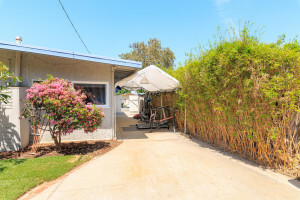 Charming Walteria Starter Home in Great Location! 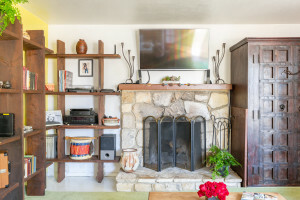 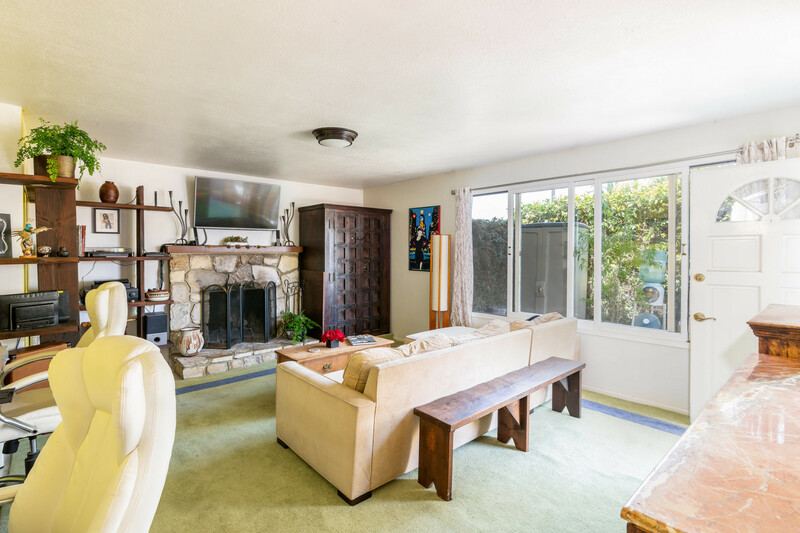 Adjacent to the Private Enclosed Front Patio, is a Spacious Living Room w/ Stone Fireplace & Large Eat-In Kitchen w/ an Abundance of Cabinets, Picture Window & Red Dutch Door. 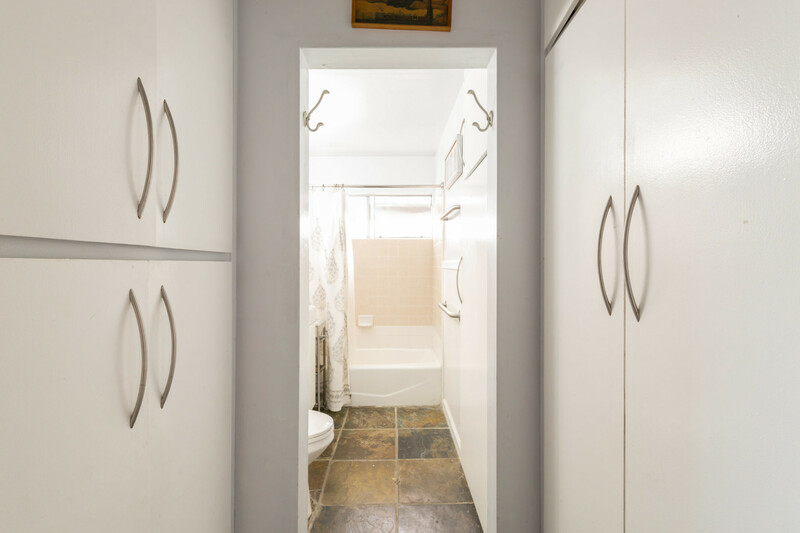 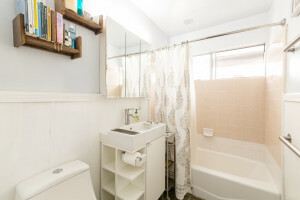 A Traditional Size Single Bath Offers Slate Floors, Newer Vanity & Plethora of Linen Cupboards (Leaving Plenty of Room for a 2nd Bath to be Added Off the 3rd Bedroom). 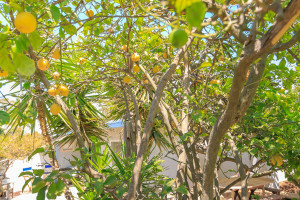 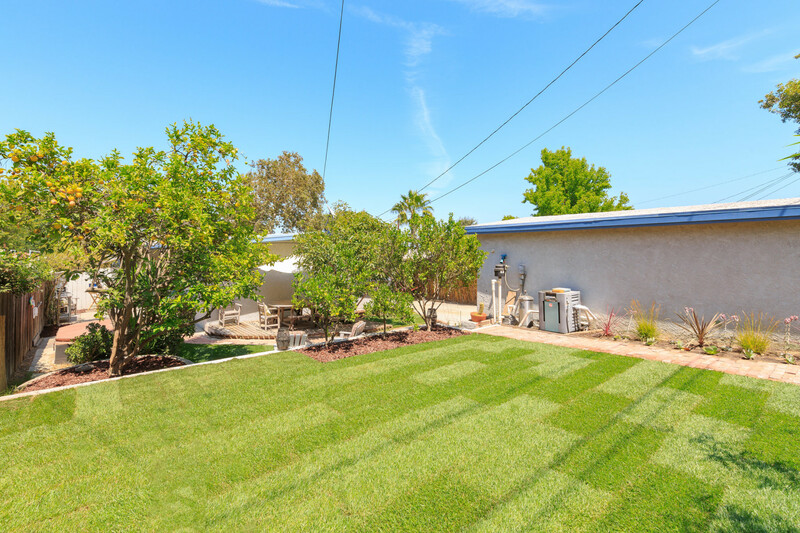 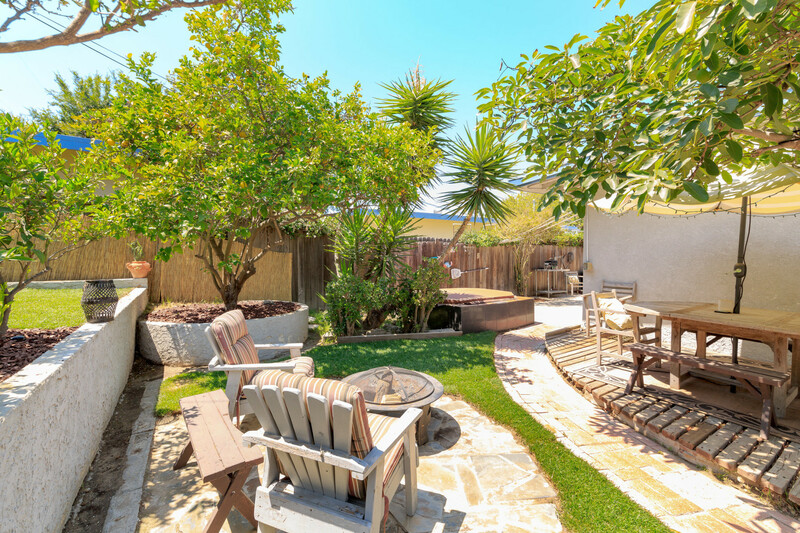 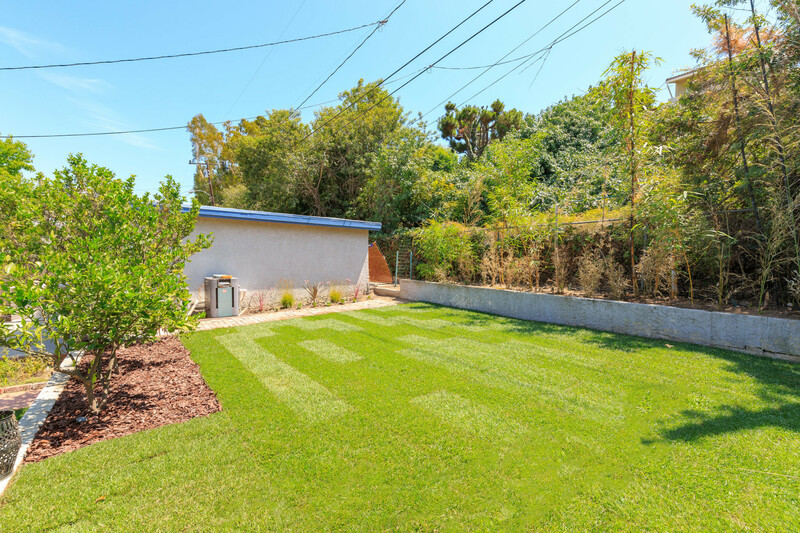 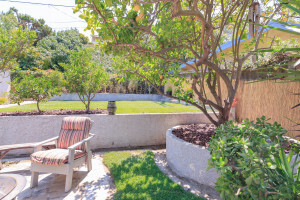 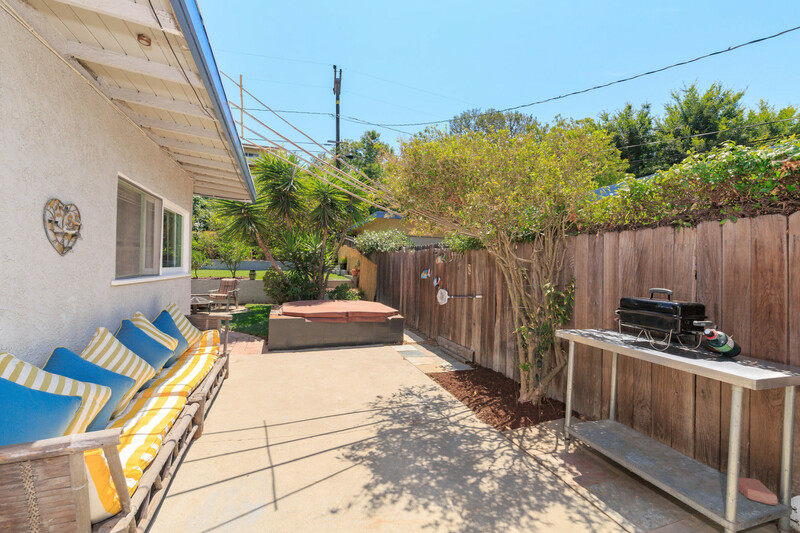 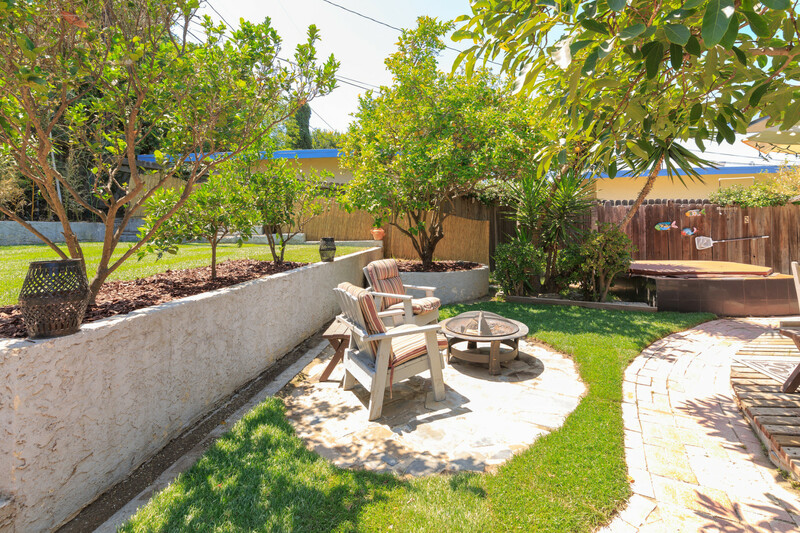 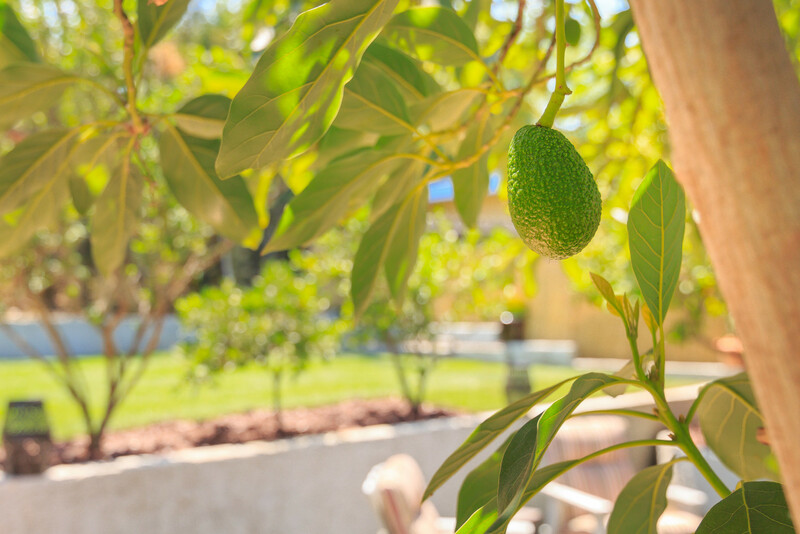 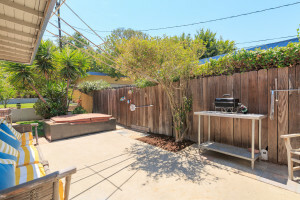 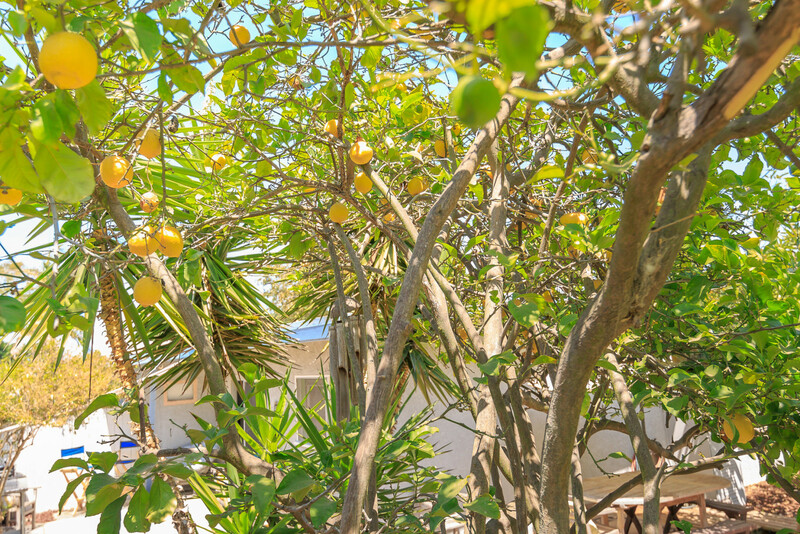 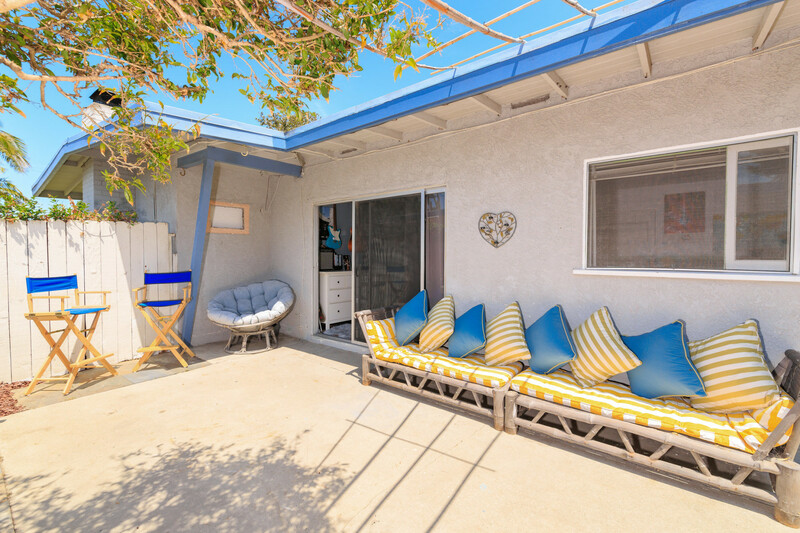 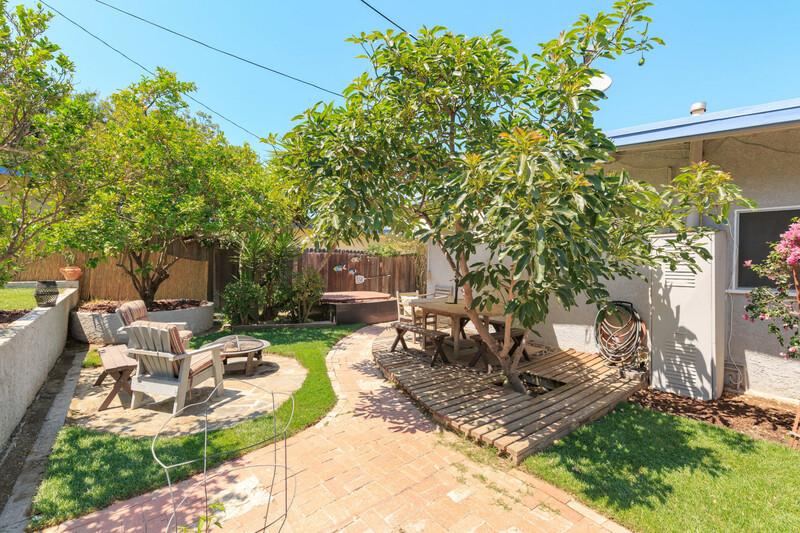 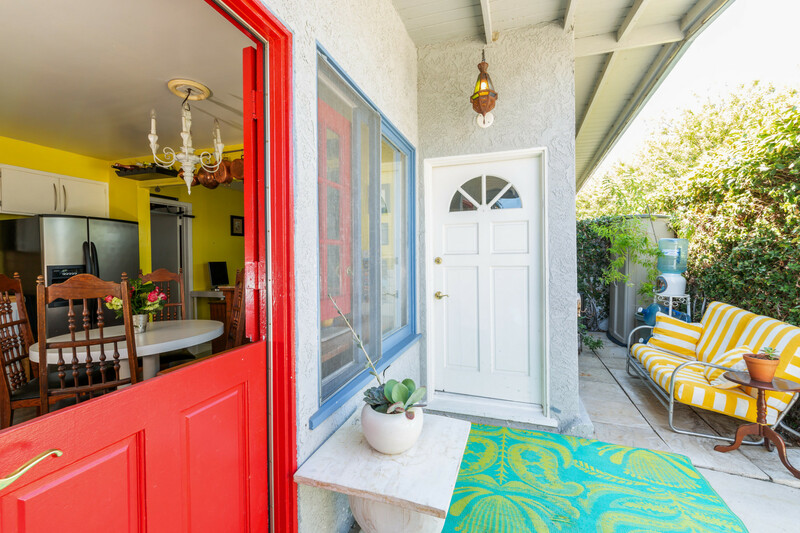 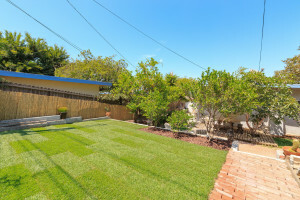 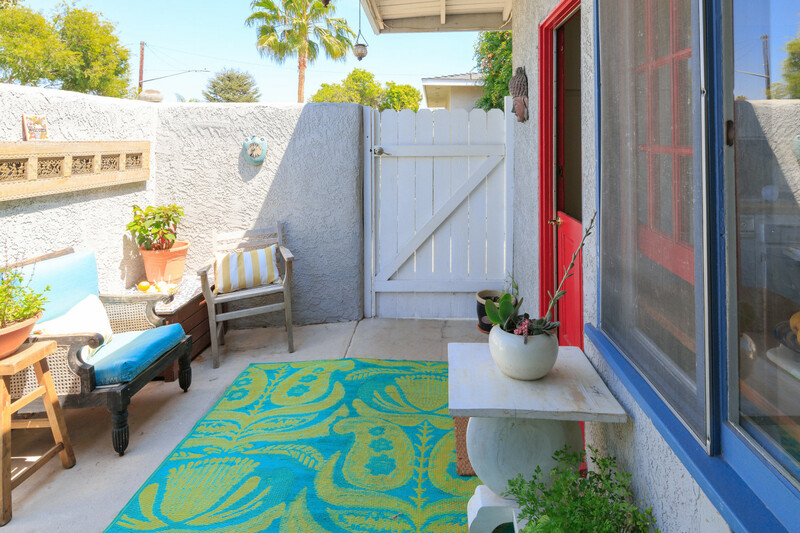 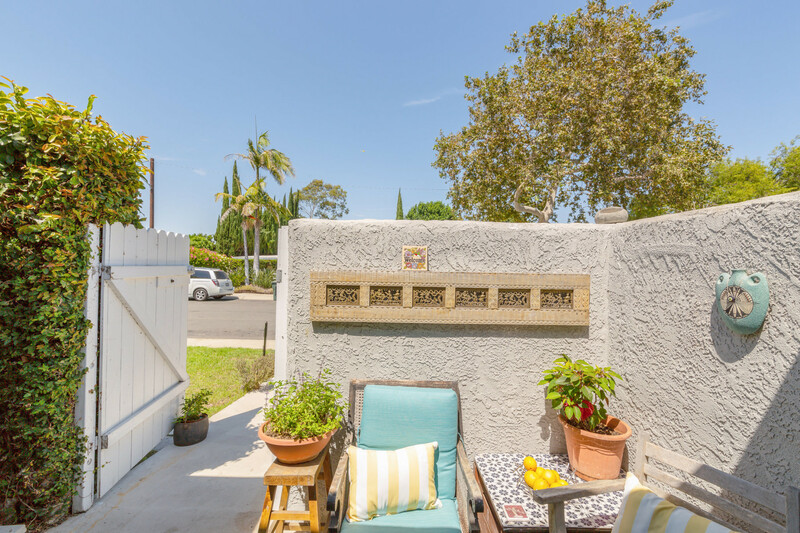 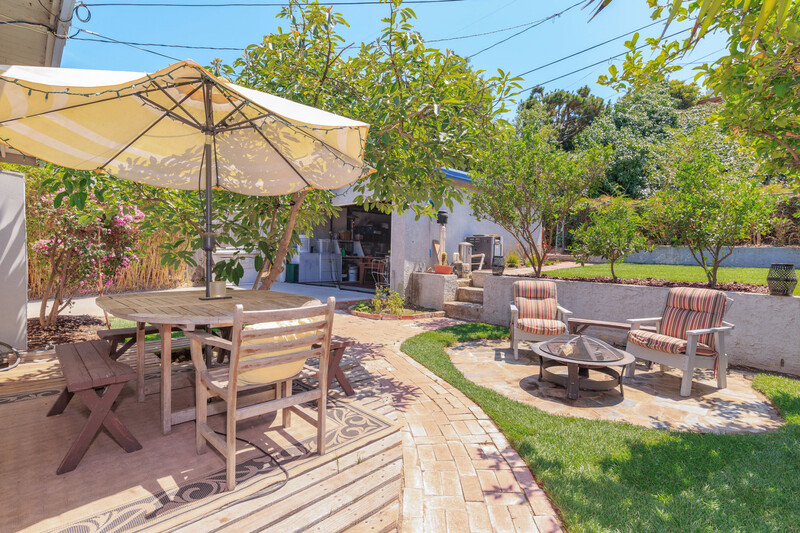 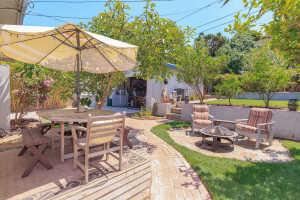 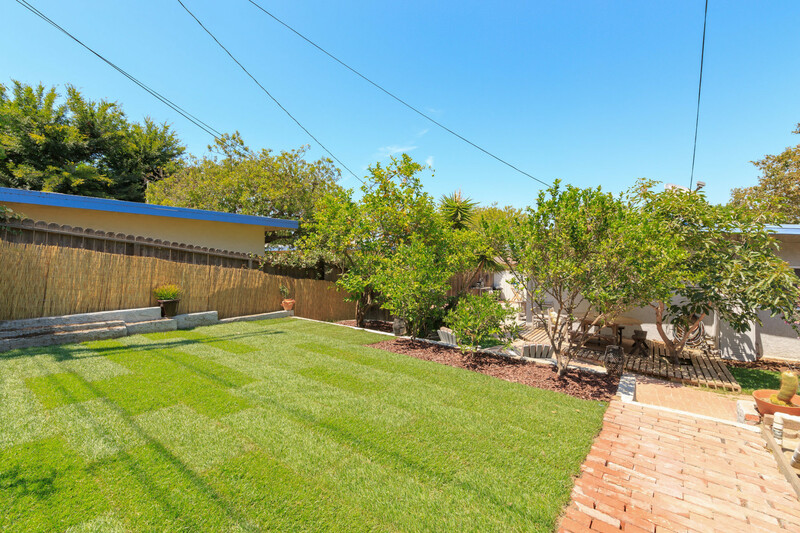 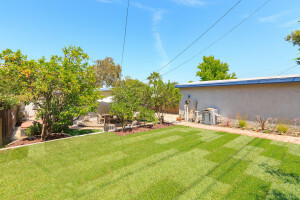 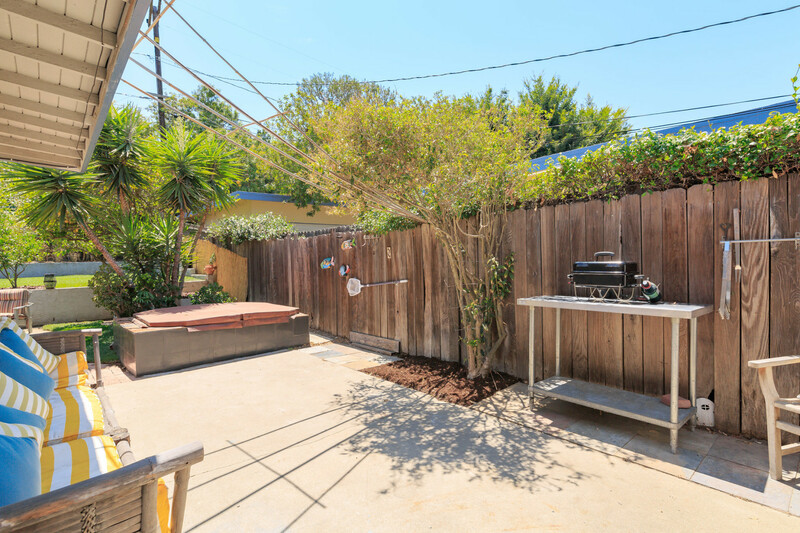 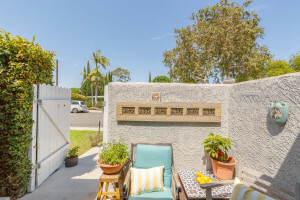 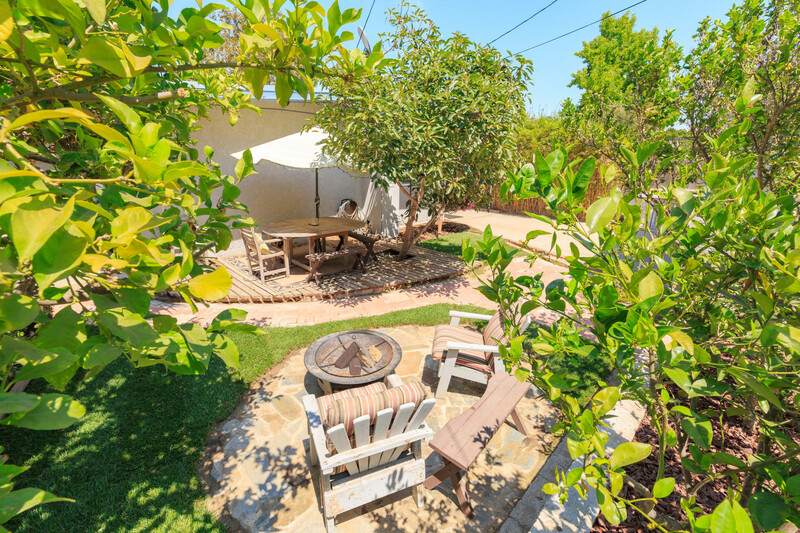 A Big 2-Level Backyard Features In-Ground Spa, Spacious Side Yard, Separate Seating Areas, Shaded Deck, and an Open Grassy Yard, as well as Very Giving Avocado and Lemon Trees! A Long, Gated /Bamboo-Lined Driveway Leads to a Detached 2 Car Garage, Allowing for Lots of Off-Street Parking Space. 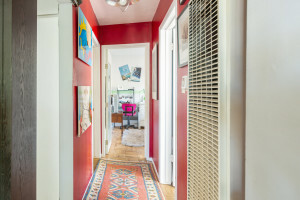 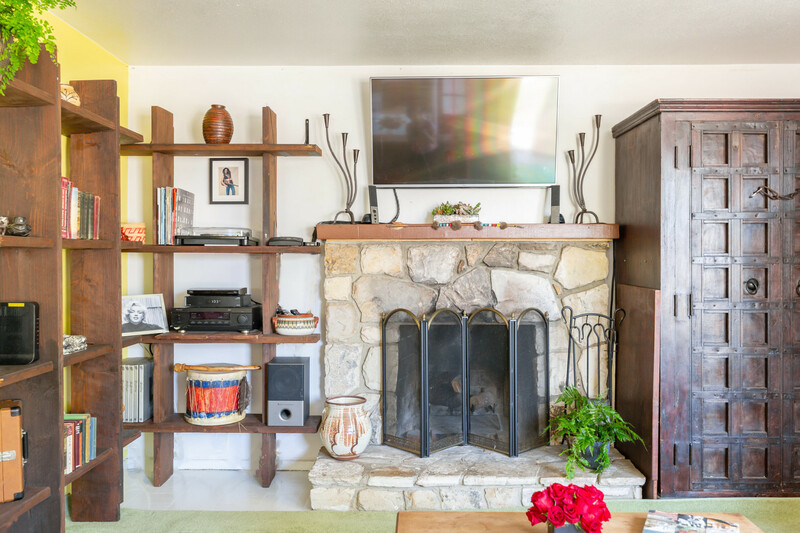 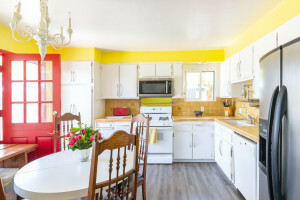 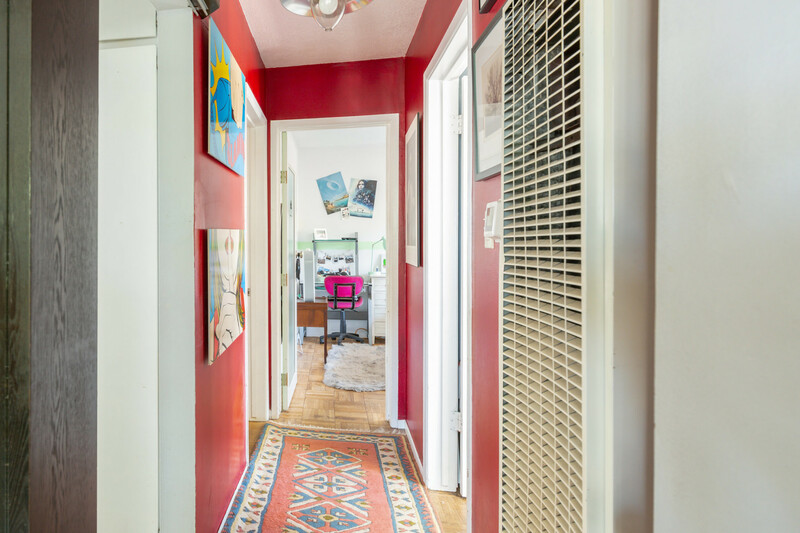 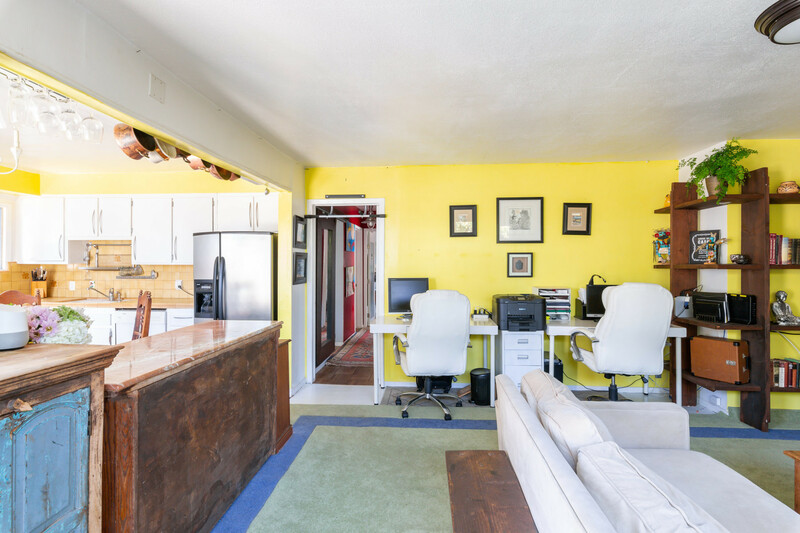 This Slightly Dated Home is the Perfect Canvas for Your Personal Touches! 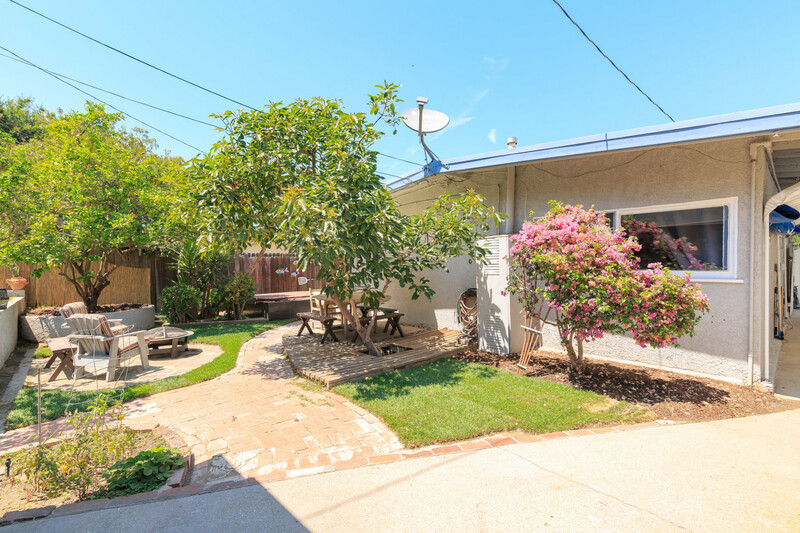 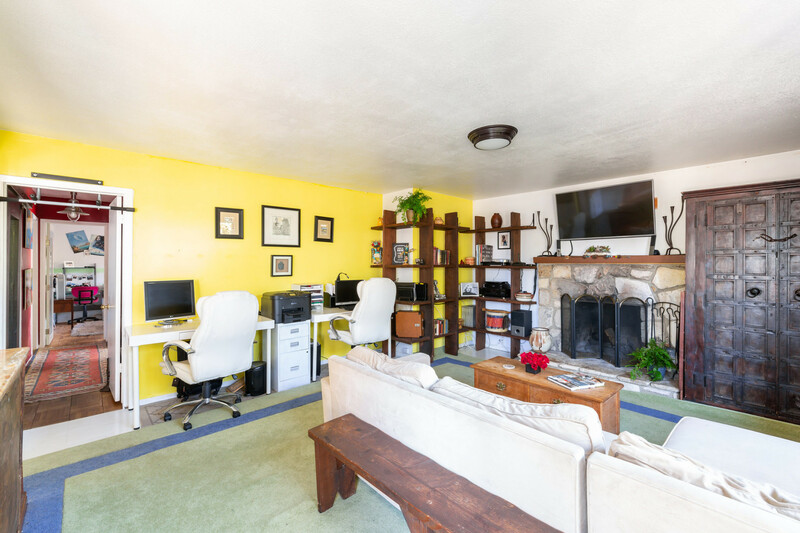 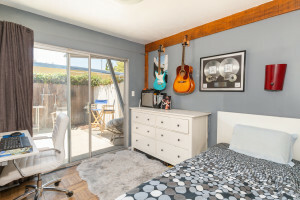 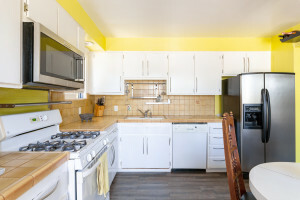 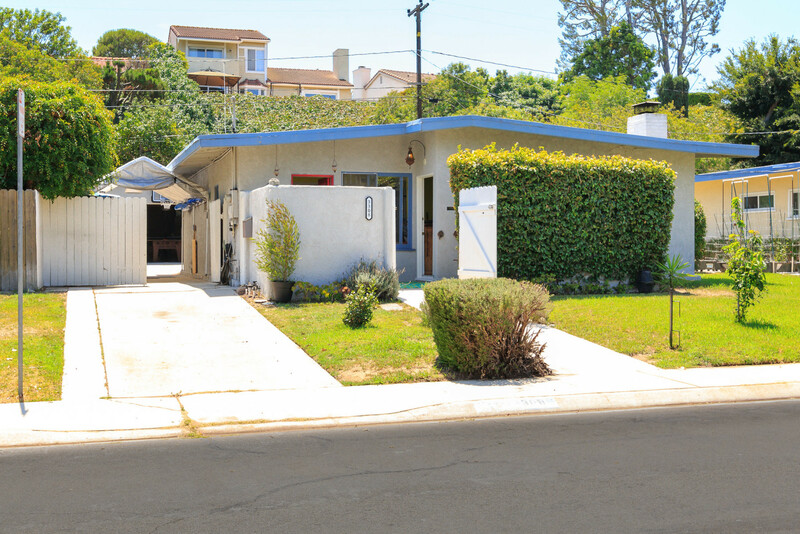 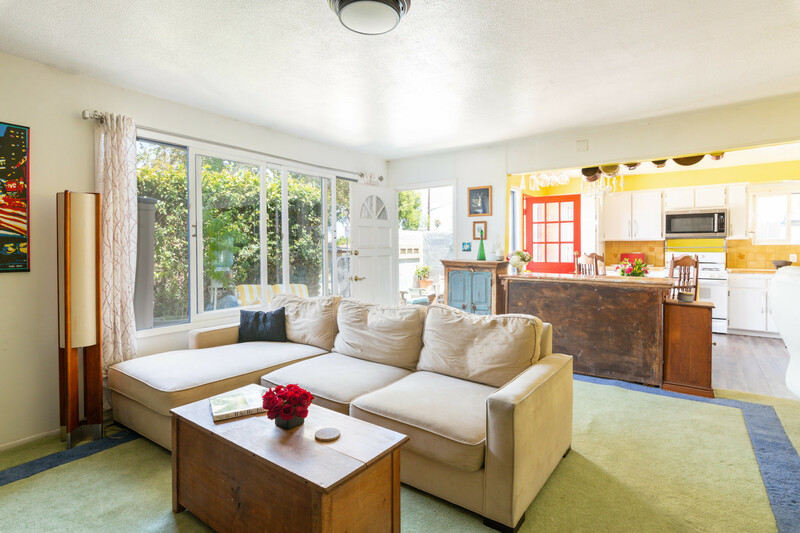 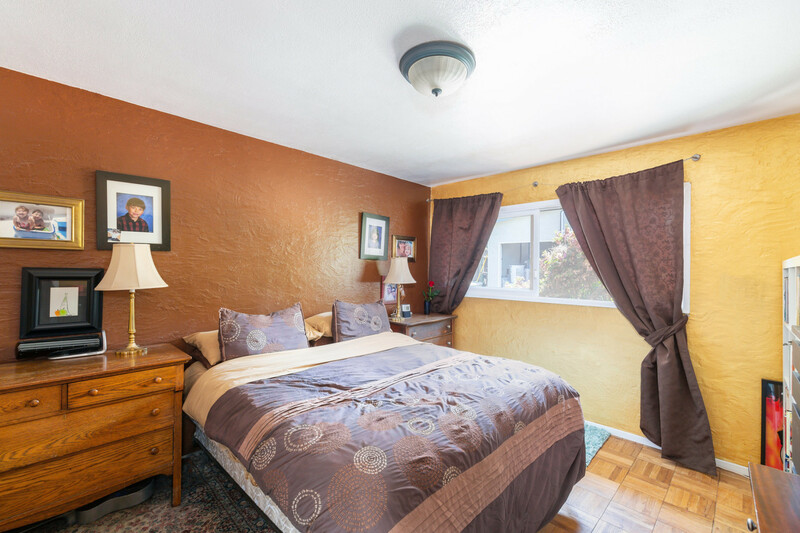 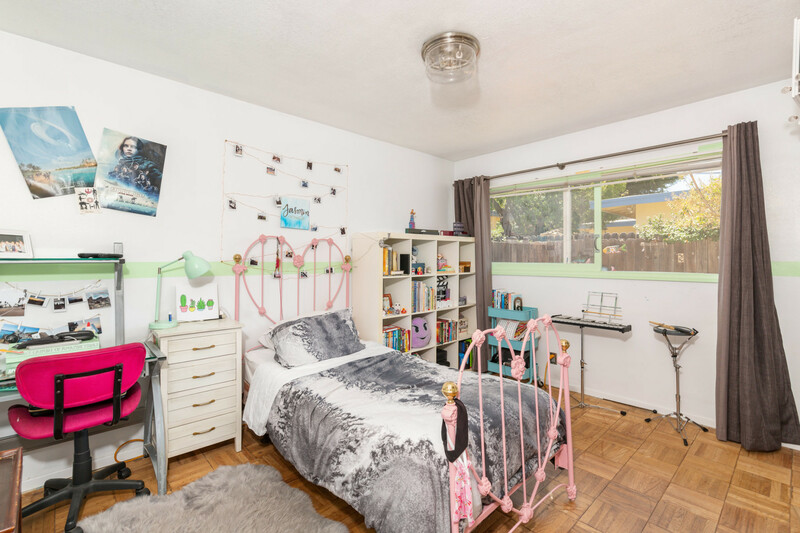 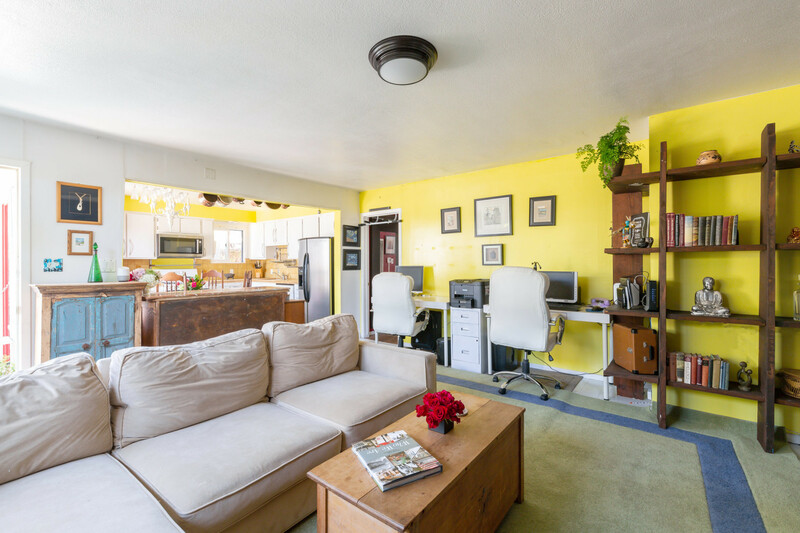 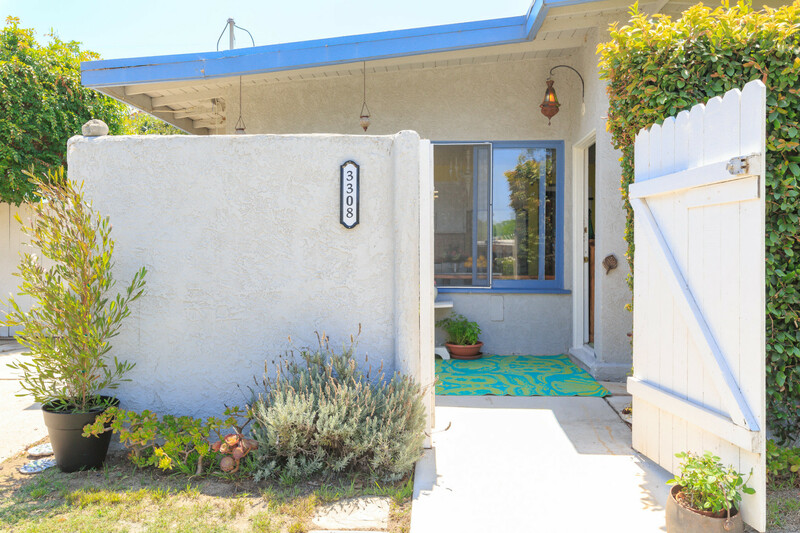 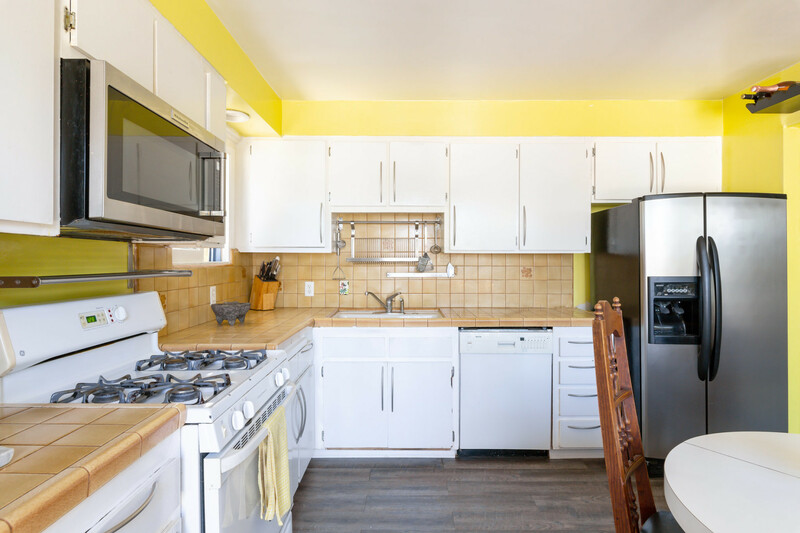 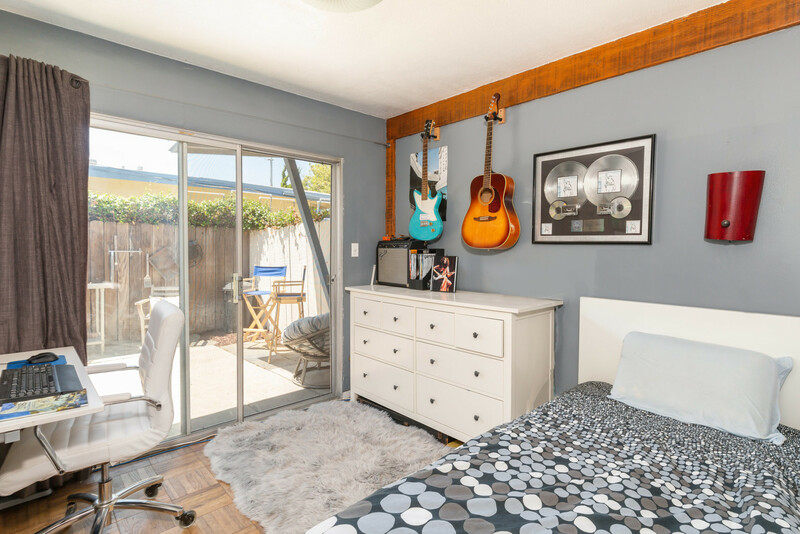 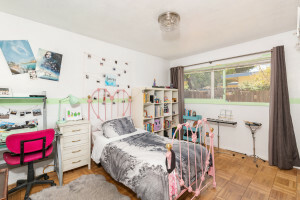 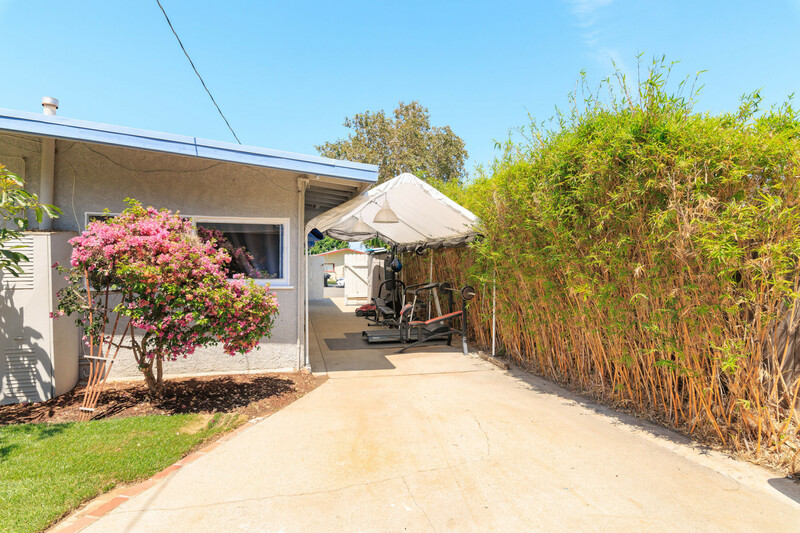 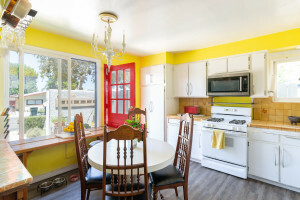 Conveniently Located near De Portola Park & Walteria Elementary School.